Old homes are being demolished in Baton Rouge to make way for new ones. It’s all about location. If you’ve ever bought a house, you know that finding a home that ticks all your boxes in the neighborhood where you want to live can be next to impossible. Some homebuyers, however, aren’t letting that deter them. Instead, they identify the location they want, buy a house, then tear it down and build their dream house. Buying a house for the purpose of tearing it down is a growing trend in Baton Rouge, according to local real estate agents and contractors. Teardowns typically occur in older, well-established, centrally located areas. 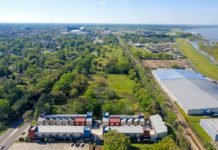 In Baton Rouge, those neighborhoods include Bocage, University Acres, Jefferson Place, the LSU Lakes and Old Goodwood. City of Baton Rouge records show 346 residential demolition permits have been issued since 2012, and 86% of all demolition permits that have been issued since 2012 are for homes. This means homebuyers wanting larger lots have two options. For one, they can turn to the suburbs and outlying areas, where more land is available. However, this often means a long commute on Baton Rouge’s congested roadways. “People don’t want to sit in traffic,” says Donna Wolff, a professional with RE/MAX Louisiana. She says this then leads to the second option: buying an existing home in Central Baton Rouge not for the house, but for the land under it. For example, Wolff says, people are tearing down homes because they “want to be close to everything, they want to be in a good, established school district and in a good place to raise kids. And, if the average lot size is 75 by 150, they’re going to have a nice, big yard,” she says. In many cases, older houses have not been well-maintained. “Sometimes there’s just nothing to salvage,” Oliver says. In other instances, the house is so old and outdated that extensive renovations are needed. 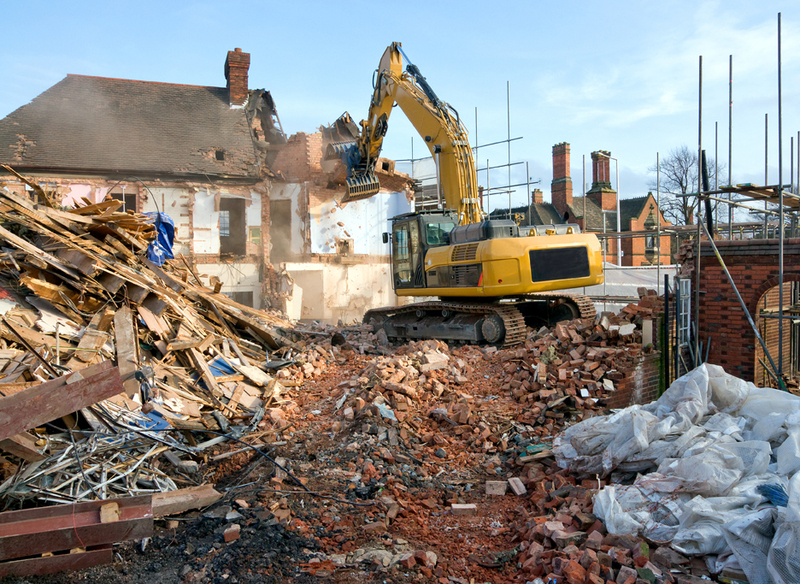 In both situations, demolishing the house is often the most logical—and cost-effective— choice. What may seem like a manageable renovation can mushroom in cost and complexity, in part because of modern building codes. “Even though you’re just adding one room, you may end up having to rewire the whole house because of code,” May says. Further, once renovations start, unforeseen problems can arise. The trend in teardowns convinced May to expand his business model. He has increasingly worked with homebuyers who wanted to renovate, but after calculating the costs, decided to tear down the house instead. But finding someone to demolish the house could be challenging. So May added home demolition to his services. “It goes hand in hand with what I’m doing, one contractor can demolish the old home and build a new one,” he says. Because teardowns typically take place in established neighborhoods, this can present a challenge to builders and contractors. Similarly, a house that is likely to be purchased as a teardown can affect the sale itself. Telling clients that their house likely will be torn down can be a delicate situation, too. “People can be very sentimental about a house, especially if it’s where they grew up or their kids grew up,” Cutrer says. Teardowns give buyers more options, though, according to Wolff. As more people want to live in central Baton Rouge, the trend will continue. 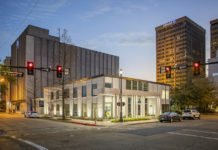 “There’s a scarcity of lots in Baton Rouge, so, we’re going to see more teardowns,” says Cutrer, who adds that she has had clients who have kept an eye on a house until its price got low enough to buy as a teardown. Regardless of their preference, Wolff says home buyers have one thing in common that will keep pushing the teardown trend. This story has been changed since its original publication to correct the name of Guy Oliver’s company to G.W. Oliver Construction. 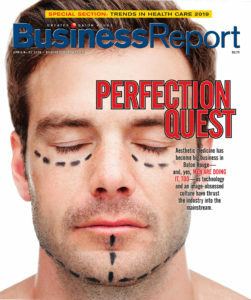 Business Report regrets the error.